The Event Is Coming Soon – VISIT TO ANTARCTICA CONFIRMS DISCOVERY OF FLASH FROZEN ALIEN CIVILIZATION. Latest anonymous message in 2017! They found evidence about the ancient builder race – the alien civilization who engineered the world before mankind. You have to watch this! Something big is going to happen in the world. The concerns expressed in the message are really challenging. 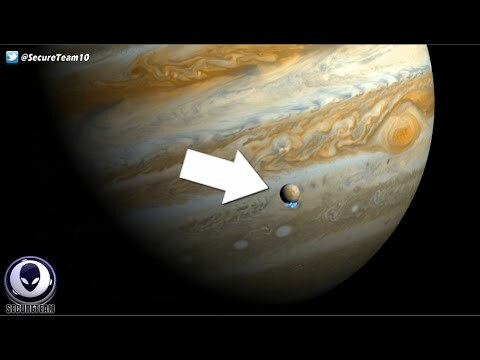 Secureteam10 is your source for reporting the best in new UFO sighting news, info on the government coverup, and the strange activity happening on and off of our planet. proof that aliens had built a full civilised city on Earth before humans, and that Krishna was also an alien. Presenting some of the best pieces of alien footage that’ll make you ask the ancient question: Do aliens exist? 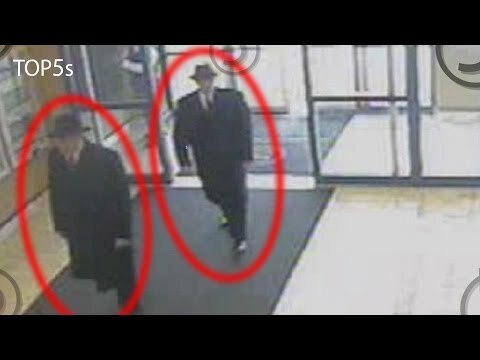 From CCTV footage of two believed men in black looking for UFO witnessers to the believed sighting of extraterrestrials on the moon and orbiting our planet. Here are 5 strongest signs of Alien existence that are sure to get you thinking…… Are Aliens among us?